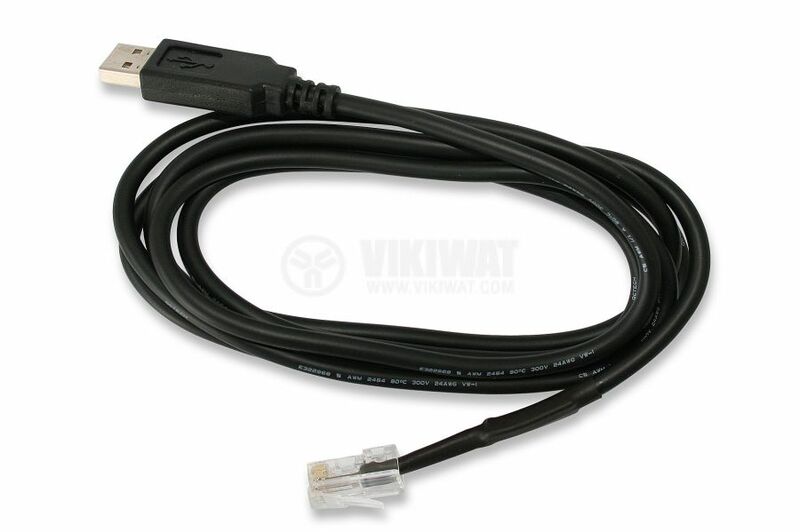 Steca data cables are used to connect the Steca Tarom solar charge controllers to a PC via a USB port. This allows direct monitoring of a system without using a data logger. This feature is especially suitable for short-term system monitoring and on-site testing. The most important system information is transferred to the PC in real time and can be conveniently analysed and graphically visualised using the Steca TarCom software. suitable for solar controllers Series Tarom 4545/4545-48. configure the program for data transfer.